To make music in groups, we require more than interpretive and technical know-how; we also need specific skills if we’re to work together harmoniously. Given that aspiring performers spend so much time practicing alone, are most acquiring expert collaborative skills? And are music schools teaching smart collaborative practices? Needless to say, we build up collaborative abilities by actually working in groups. But let’s face it, for students, it’s often a tangled process in which dysfunction scuttles achievement, particularly in small ensembles when personalities and opinions clash. Although music colleges provide students with opportunities to collaborate, I get the impression that most budding collaborators undergo trial by fire. Genuine training in the mainstays of collaboration is haphazard and reactive. A student quartet, for example, might receive pointers for dealing with disagreements, but not until they’re about to implode. Some young performers study with teachers who emphasize team skills, but I believe that all musicians would gain more facility as collaborators if music curricula would incorporate instruction in collaborative topics. Before we go any further, let’s differentiate between two basic types of musical groups: egalitarian and leader-run. Some ensembles merge aspects of both types, for instance, The Modern Jazz Quartet, in which John Lewis was the artistic director yet the musicians contributed more or less equally in performances. For our purposes here, though, I’ll treat the two sorts of groups as distinct. 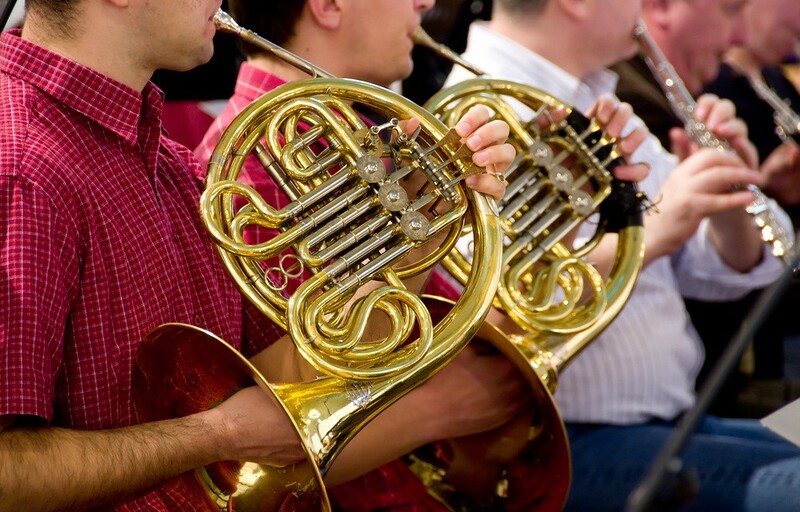 Most young musicians get plenty of experience performing in leader-run ensembles. They arrive at conservatories and universities knowing how to function in the likes of choirs, orchestras, and concert bands. Furthermore, the ground rules in such ensembles are relatively straightforward – performers have little responsibility beyond preparing their parts, showing up, and behaving. 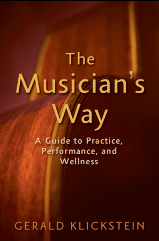 Still, there are issues of protocol in leader-run groups that fly beneath the radar of many students, so I highlight key concerns in Chapter 6 of The Musician’s Way. Nonetheless, that chapter, titled “Musical Collaboration,” primarily focuses on egalitarian groups (e.g., string quartets, jazz combos, rock bands) because musicians working in those sorts of ensembles encounter profound challenges. And students’ experiences in leader-run groups seldom prepare them to handle the intricacies they face when they collaborate in self-governing partnerships. In egalitarian ensembles, musicians must make shared decisions about repertoire, interpretation, rehearsing, concert presentation, and so forth. Inevitably, opinions diverge, and compromises need to be made, often in a hurry. In Chapter 6, I zero in on those three subjects. I then delve into interpersonal skills by highlighting a number of rehearsal situations that egalitarian groups face, such as how members can resolve interpretive differences and handle criticism. I illustrate ways in which musicians can achieve consensus, criticize constructively, and more. Next, two sections outline a range of rehearsal and performance strategies. I round out the chapter with guidelines for forming a group. Central to that discussion is a list of 12 questions that musicians should ask themselves and each other before they decide to team up (see 12 Questions for Prospective Bandmates). In total, The Musician’s Way incorporates vastly more information about collaboration than I and my peers ever received during our music educations. I hope that the book will better equip today’s music educators to teach collaborative skills and empower rising musicians to become adept collaborative artists.